Tiger Wins TOUR Championship For 80th Victory Powered by Bag Filled with TaylorMade Golf – "The Home of Organic Golf Reviews"
-With Tiger’s win, TaylorMade’s 2018 M Drivers featuring Twist Face Technology now have victories in 13 tournaments on the PGA TOUR this season and 17 worldwide, outpacing any other manufacturer this season. -Tiger plays a 9.5° M3 driver, the same driver he’s played almost exclusively since joining Team TaylorMade. -After using Mitsubishi Chemicals’ Tensei CK Orange 70TX for the majority of the season, he has recently switched into a Diamana D+ White Board 73 TX. He has one weight in the draw setting with the second at neutral in the T-track. -In addition to his M3 driver, Tiger also plays two M3 fairways – 3 & 5 (13° & 19°); he finds them optimal for the distance and ballflight he seeks. 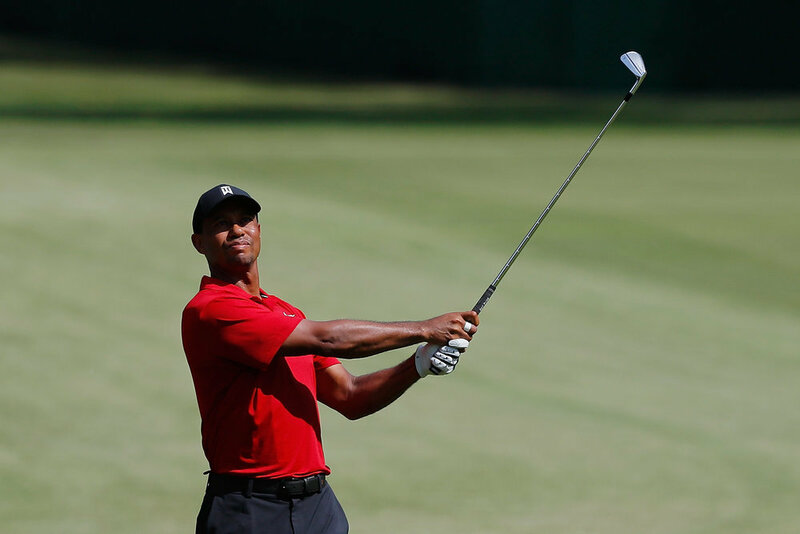 -Earlier this season at the Wells Fargo Championship, Woods made the switch into the TW Phase 1 irons, engineered and crafted to his precise specifications. He has them shafted with True Temper’s Dynamic Gold Tour Issue X100, which have long been his preferred shafts throughout the majority of his career. 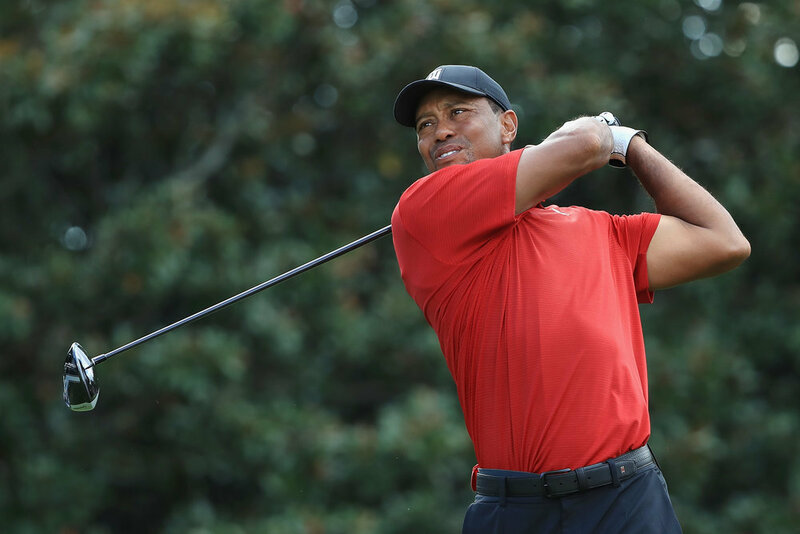 -At the Memorial, Tiger made the anticipated switch into TaylorMade’s Milled Grind wedges in a raw finish with a custom grind to his specification. As he has since the Memorial, he plays a 56° & 60°, equipped with Dynamic Gold Tour Issue S400 shafts. -Tiger has now converted 54/58 (93%) when holding at least a share of the 54-hole lead on the PGA TOUR.